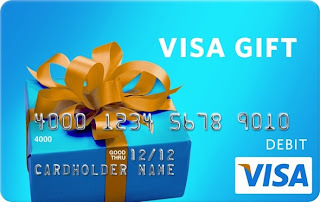 Everything for Ana: Giveaway: $200 Visa Gift Card #giveaway #money #win! 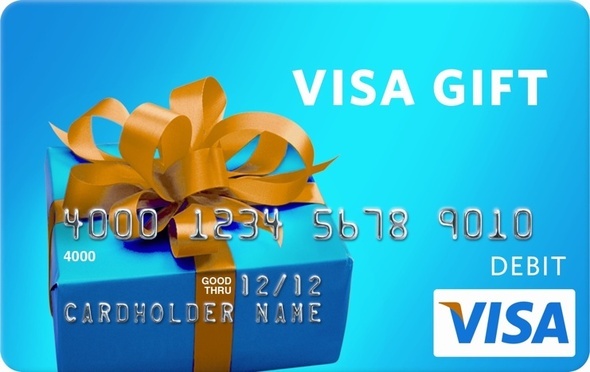 Giveaway: $200 Visa Gift Card #giveaway #money #win! Let's start this summer out right! Who doesn't need money to throw a fun summer party. Pay off a bill or two or just because? Disclosure: Everything For Ana is not responsible for this prize. If you have any questions about this giveaway please send an email to nysavingspecials@gmail.com. All entries are optional, if you do any of the tasks you can collect the entries, even if you do one entry you can get the extra 1 entries but if the winner tasks is a tasks you did not complete, a second winner will be chosen. If the winner tasks is the one you did you will be the winner.